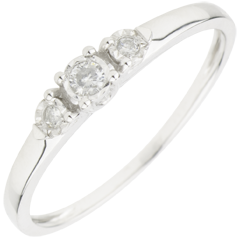 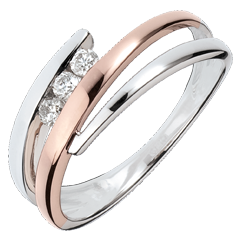 Diamond trilogy rings are gold rings fronted with three diamonds, generally of an identical size. 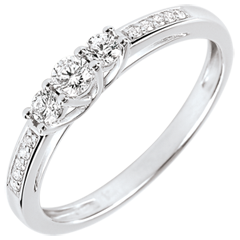 this is a diamond ring by nature although stands out from other gold diamond rings such as diamond solitaires. 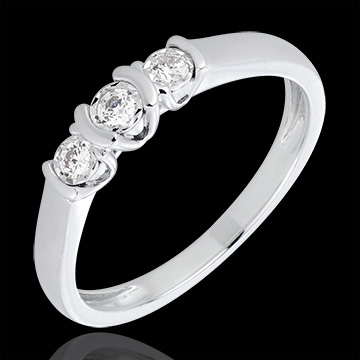 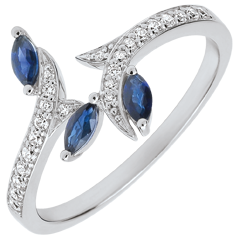 This design is greatly appreciated as an engagement ring, a true classic of the genre. 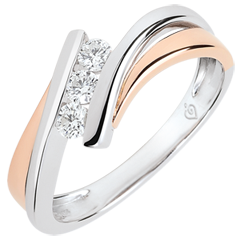 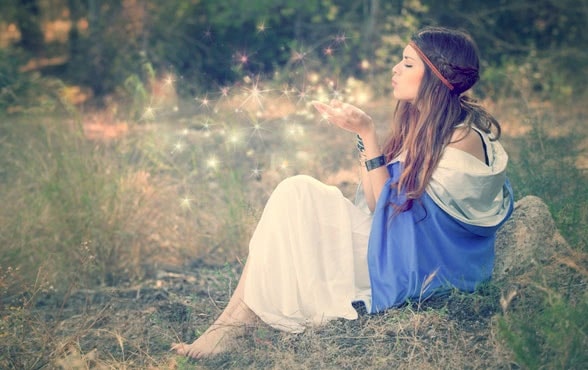 Discover Edenly's collection of trilogy rings for a truly symbolic proposal.